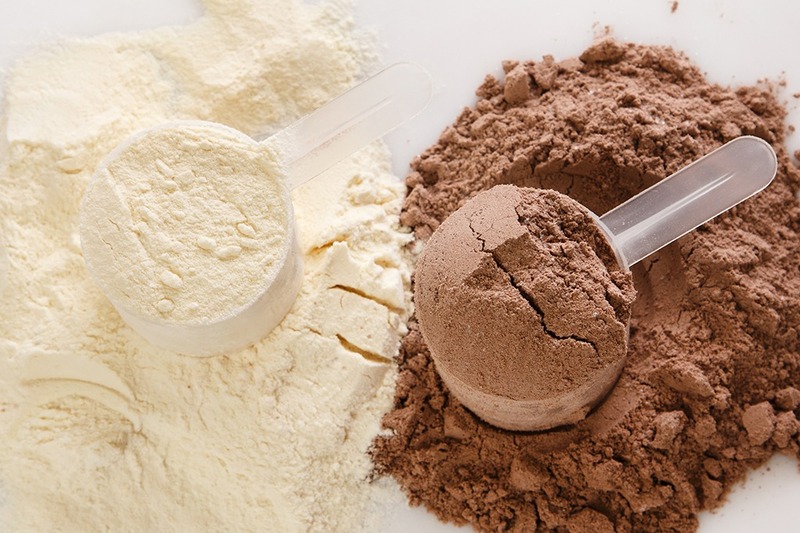 Protein – should I use a powder? Home Nutrition Protein – should I use a powder? 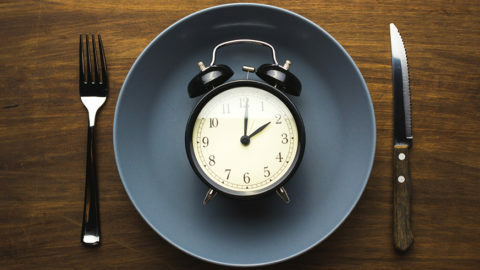 Higher protein diets lead to more muscle gain and retention, protein costs more calories to digest and utilise, and it is the most satiating (filling) of the macronutrients – driving lower overall calorie consumption. In short, higher protein diets result in more fat loss, more muscle retention, more sustainable results and better performance. So while we can agree getting more in our diets is a good idea, why would we choose a powder over the consumption of rich whole foods? Are whole foods better than protein powders? Whole foods will generally have more nutrients alongside the benefit of being unprocessed, so if you can get all of your nutrients from whole foods this would be ideal. However, ‘Ideal’ and the reality of life seldom meet in the middle. Why would we choose to have a protein powder? Convenience – It is so much quicker to prepare and drink a shake than an entire meal. Ease – without preparation, planning and hard work, getting higher levels in the diet can be a real challenge – especially for vegetarians and vegans. While we understand powders are not for everybody, there is no doubt that meeting a protein target with busy lives is much easier if we do up protein levels through the use of supplementation. Provided most of your diet is made up of whole foods, taking a powder to increase levels in the diet is an excellent idea. So, if you are looking to use a powder which one should you use? As with everything we do at Team Body Project, rather than telling you what to do, we educate you to make a decision that works for you. Is your goal fat loss or muscle building? This should drive your decision when choosing a powder. If fat loss is your priority, then a powder low in calories and with as high a % or protein per 100 calories as possible is your best option. Higher protein varieties will contain around 100-120 calories per serving and provide somewhere around 20-25 grams of protein per scoop. Other varieties may require 150 calories to provide 20-25 grams of protein. A higher percentage of protein in a powder will enable you to get the protein you need without adding additional calories from carbs or fat – for fat loss and weight loss this is crucial. If, on the other hand you are looking to build muscle, you will want to look for a protein powder that has carbs to support your calorie surplus requirements and release the insulin needed to build muscle. If you are struggling to get protein AND fat into your diet you will want to look at a protein powder that meets these demands. You should look on the nutrition information to check what percentage of the calories are coming from each source and make your choice accordingly. Do you have any specific nutrient needs? Whey is an excellent choice for regular use. It contains all essential amino acids and is normally easily digested. However, If you are a vegetarian or vegan whey is not a good option because it contains dairy. A vegetable based option, like pea, rice or hemp protein would be excellent alternatives, although this may sometimes limit your choice around specific nutrient qualities. If you have IBS or lactose intolerance it may be wise to avoid lactose sugars and artificial sweeteners, and should you be gluten intolerant or celiac, powders with gluten should be avoided. If it’s important to you to have products that contain all natural ingredients, that should also be considered. Unless weight gain and muscle growth is your goal added branch chain amino acids are not necessary. Unflavoured and unsweetened varieties generally have lower sugar and sweetener levels. You can use whole foods to contribute to the taste you prefer. Peanut butter is a favourite addition of mine. The qualities of a product are irrelevant if you don’t enjoy it. There is no problem with compromising on ratios and other factors if you want a product you enjoy. Try a few products until you find one you like. A powder that matches your needs within your budget, with 20g of protein per 120 kcals is good enough. A powder costing twice as much with 25g of protein per 100 kcal is a little better. However it won’t impact your results enough to warrant breaking your personal budget. Provided you look to the factors that matter to you and weigh them up against each other you can make the best choice. By taking these key factors into account, choosing a powder that works for you should be easy. This article is a resource from the Book Transform for Life, available in hard copy mid Feb 2018. Members can access the digital copy at www.teambodyproject.com/books. 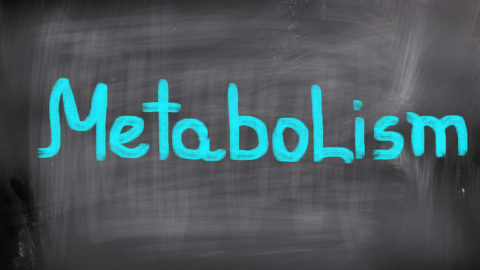 Metabolism – is mine broken? I was doing really well using protein powder in smoothies for breakfast. These smoothies, mixed with almond milk and a small amount of other ingredients including fruit, almond butter, spinach, flax seed, was keeping me full until lunchtime! However, the problem became my digestion of soluable fiber and I had all kinds of stomach issues. Turns out my protein powder was pea protein, so I discontinued the smoothies completely. Any thoughts about this fiber issue?